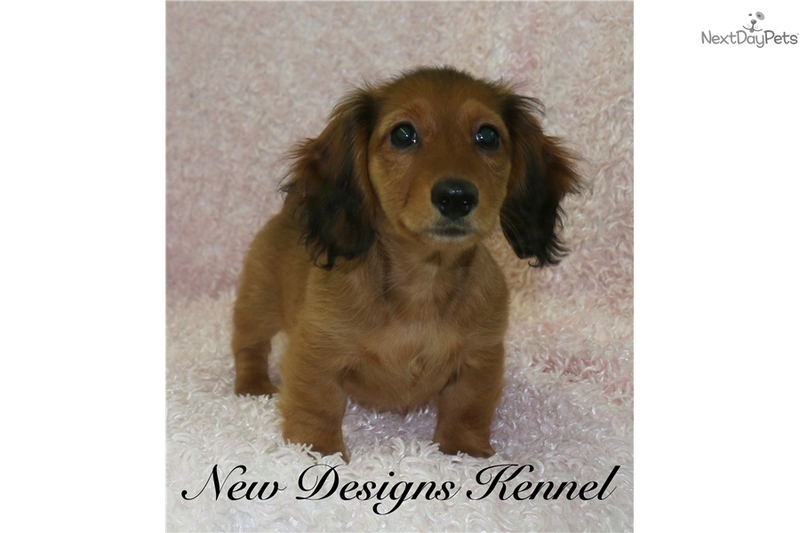 This Dachshund, Mini nicknamed Sarah sold and went to a new family. Adorable Sarah has the softest coat you've ever felt! Her long, silky ears and sweet expression make her just simply irresistible.This little girl will make a wonderful pet for any family. Our puppies all come with full APRI registration, health and genetic guarantee, complete medical history and our vet's certificate of health. 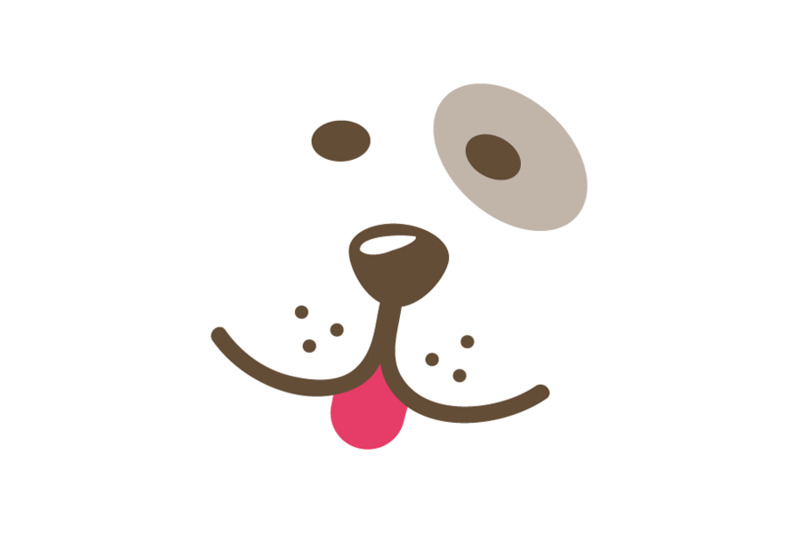 They are current and up to date on all age-appropriate vaccinations and de-wormings and all are microchipped for their safety and your peace of mind. We do ship our puppies for $275, which includes airfare, airline approved travel crate (yours to keep) and all necessary interstate shipping paperwork. View the rest and then visit us a www.newdesignskennel.com to see what makes a New Designs Puppy so very, very special!